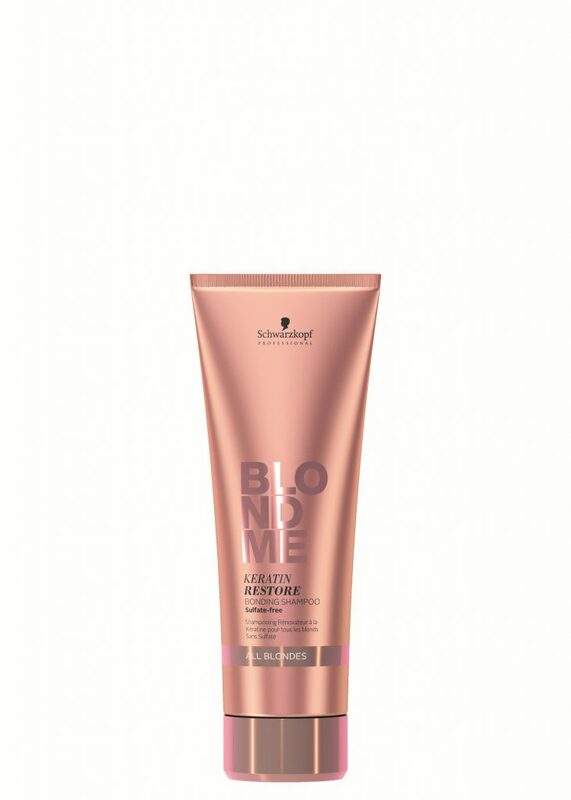 Because uneven bases and delicate hair structures are just some of the challenges in the way of blonde perfection, Schwarzkopf have developed the BlondeMe range. 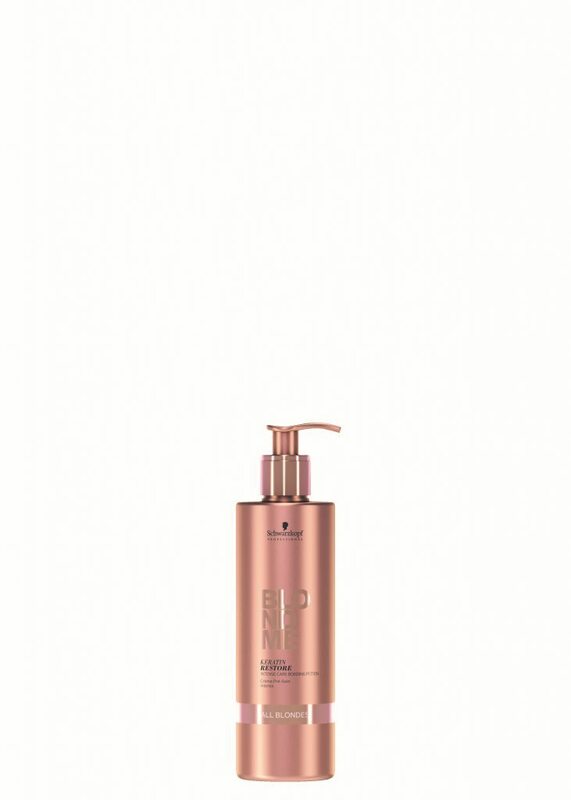 The products allow real blonde perfection and an individual, unique result. 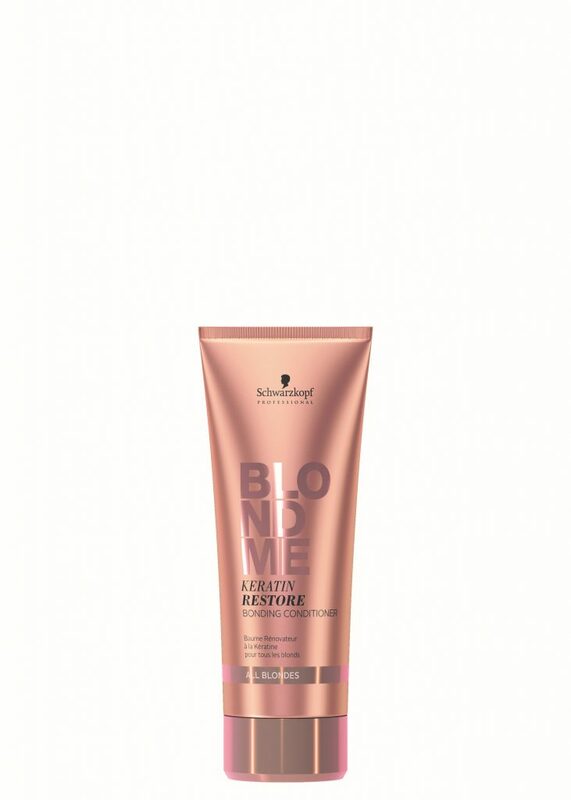 BlondMe is powered by the Advanced Bonding System and is the only colour and care brand truly dedicated to blondes. Be Confident, Powerful, Individual and Iconic. 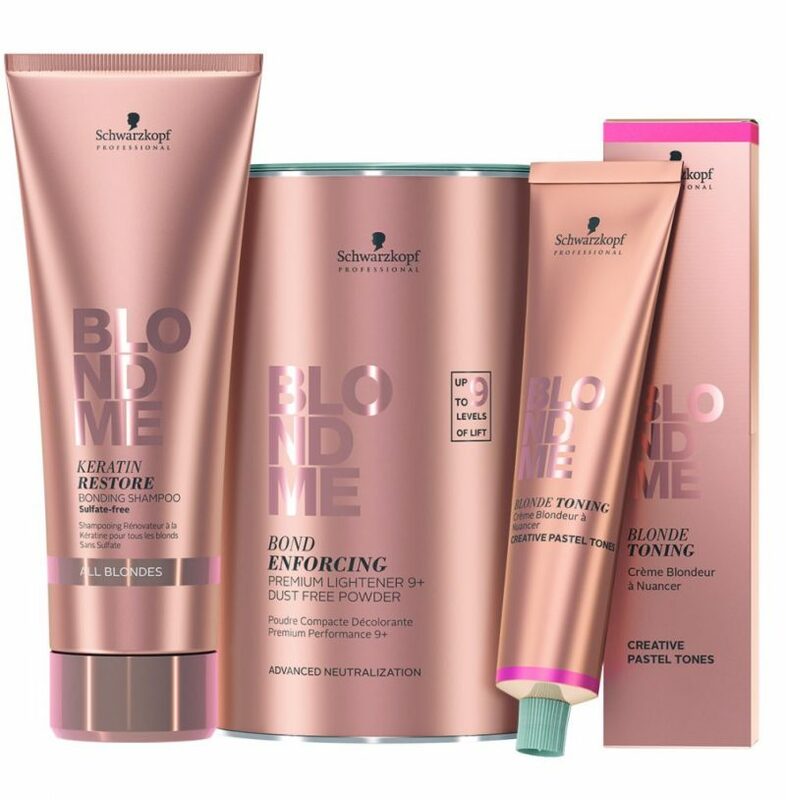 These Schwarzkopf home care products are available in both our Peter Street and Didsbury salons. 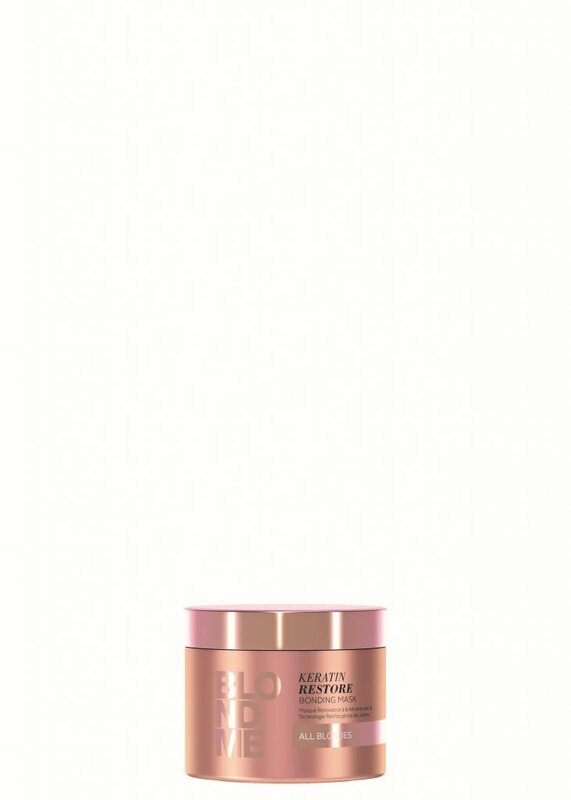 Maintain your lovely locks at home making sure your hair stays fabulous in between visits to Peter Marcus. 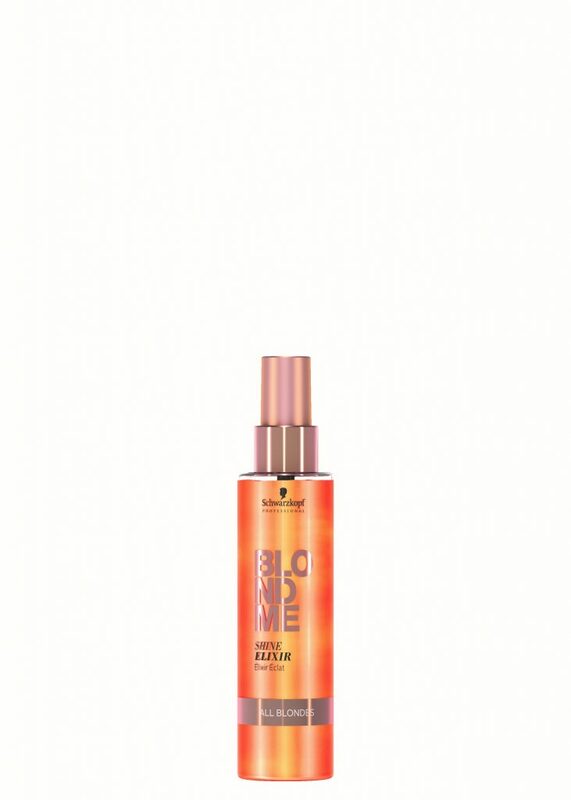 Speak to your stylist about which Schwarzkopf products are best suited to your hair care routine. 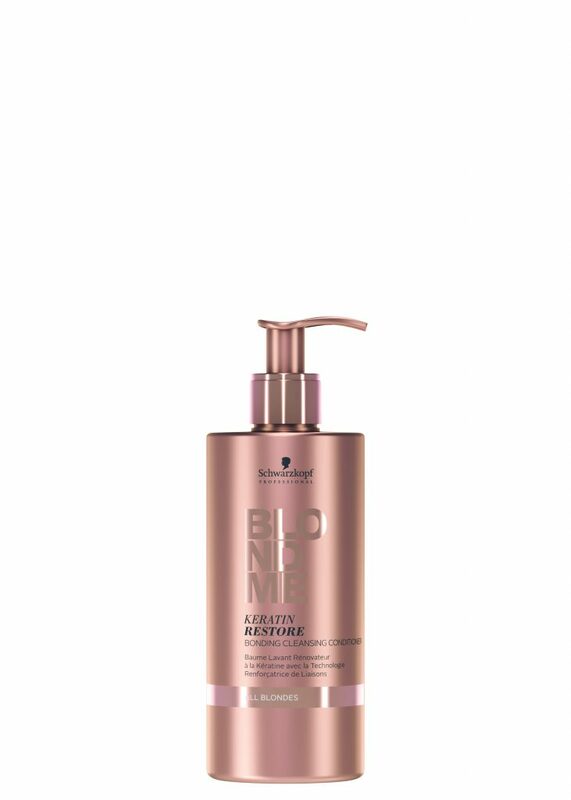 If you’re looking for Schwarzkopf BlondMe Manchester, come to Peter Marcus. Each of our salons use and sell Schwarzkopf items from across the range.